One of the biggest lies told you in school is about “America being the land of opportunity for immigrants”. It’s a lie because before 1965 immigration from non-white parts of the world was illegal. Many of the Chinese who came here to work on the Transcontinental Railroad in the 19th Century, were boxed up and shipped back to China as soon as the railroad was finished. In terms of “non-whiteness” the Irish were only brought here in the 1840’s through 1870’s because they were cheaper than slaves, and made excellent cannon fodder during the Civil War. Black folks and Irish competed, and often worked for and on the same low paying dirty jobs, from digging coal mines, to ditch digging. That competition was sometimes not friendly – as demonstrated in the New York City Draft Riots during the Civil War, and later during the early Labor Union period of the 1900’s. 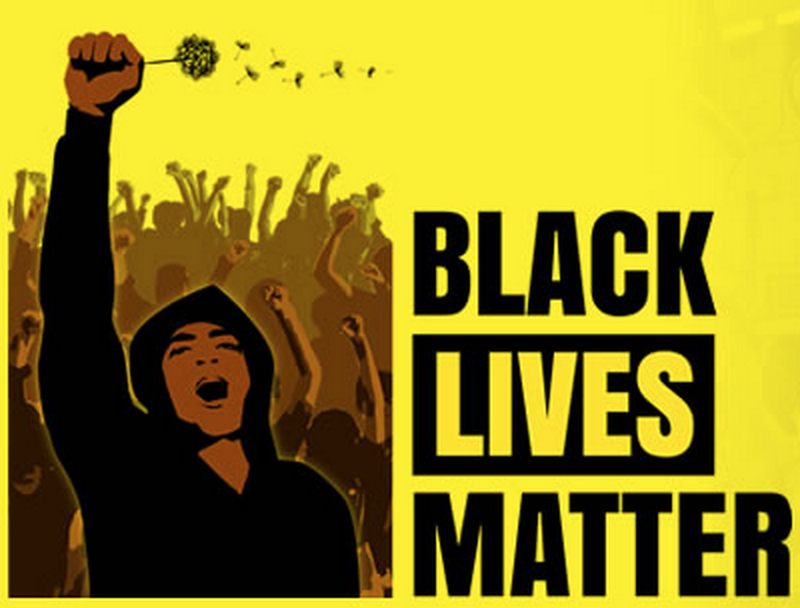 But there is a pretty rich history between the two groups, certainly not all antagonistic. The Bengazi in Harlem. 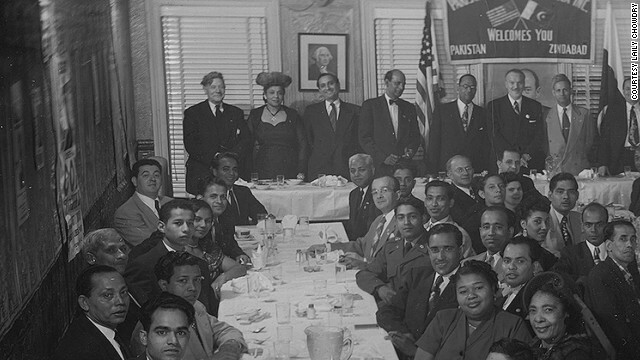 A group of largely Muslim South Asian immigrants and their African-American and Puerto Rican Wives at a 1952 banquet at New York’s Pakistan League of America. 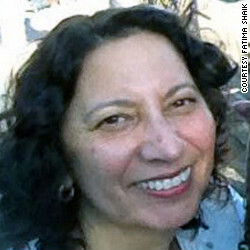 In the next few weeks, Fatima Shaik, an African-American, Christian woman, will travel “home” from New York to Kolkata, India. It will be a journey steeped in a history that has remained unknown until the publication last month of a revelatory book by Vivek Bald. And it will be a journey of contemplation as Shaik, 60, meets for the first time ancestors with whom she has little in common. 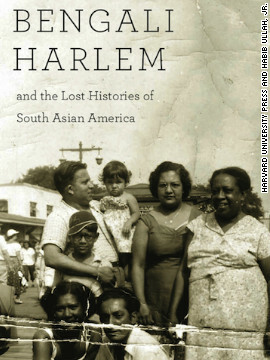 “I want to go back because I want to find some sort of closure for my family, said Shaik, an author and scholar of the Afro-Creole experience. That Americans like Shaik, who identify as black, are linked by blood to a people on the Indian subcontinent seems, at first, improbable. South Asian immigration boomed in this country after the passage of landmark immigration legislation in 1965. But long before that, there were smaller waves of new Americans who hailed from India under the British Empire. The first group, to which Shaik’s grandfather, Shaik Mohamed Musa, belonged, consisted of peddlers who came to these shores in the 1890s, according to Bald. They sold embroidered silks and cottons and other “exotic” wares from the East on the boardwalks of Asbury Park and Atlantic City, New Jersey. They eventually made their way south to cities like New Orleans and Atlanta and even farther to Central America. The second wave came in the 1920s and ‘30s. They were seamen, some merchant marines. Most were Muslim men from what was then the Indian province of Bengal and in many ways, they were the opposite of the stereotype of today’s well-heeled, highly educated South Asians.